The Hi-Back Steel Backpack Chair by Rio Beach is “The chair you wear”. 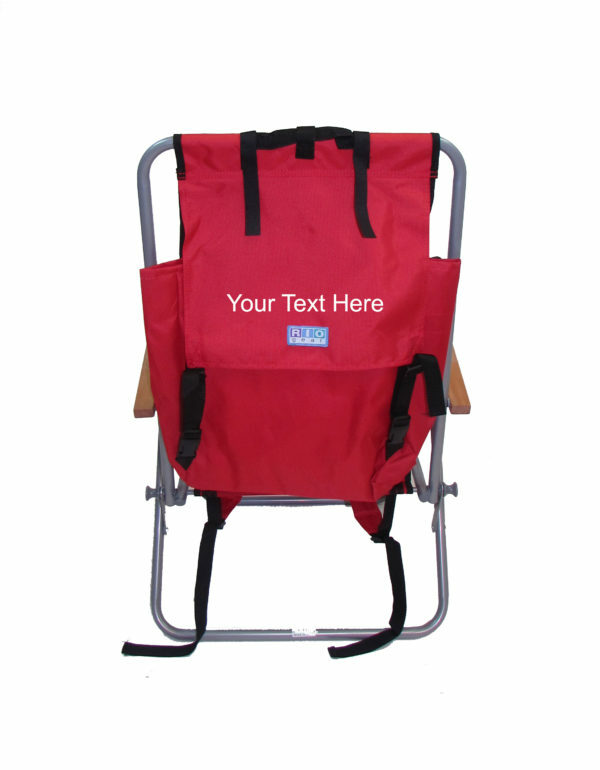 Merging both concepts of a folding chair and a backpack, this chair is the ultimate in convenience. 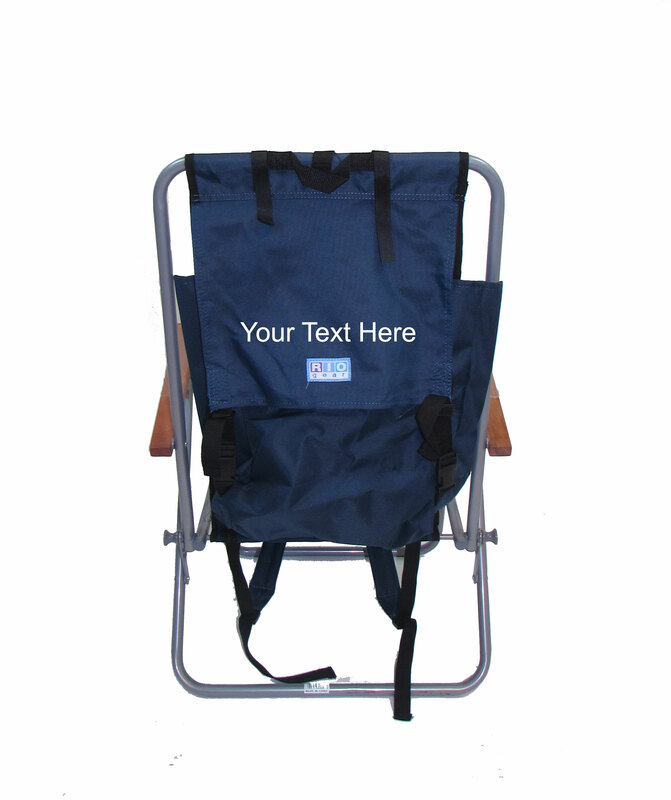 The backpack is extra large, big enough for a small cooler! 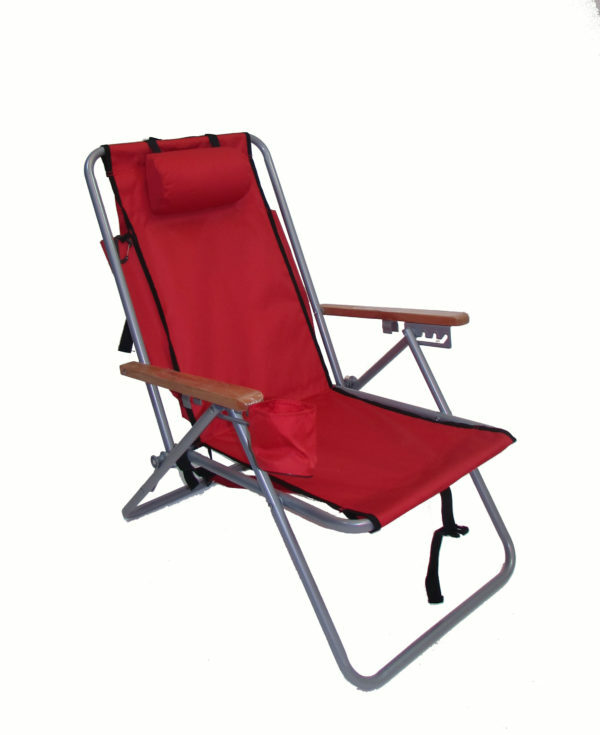 While the chair features a 4-position recline, adjustable pillow headrest, beverage holder and hardwood armrests. 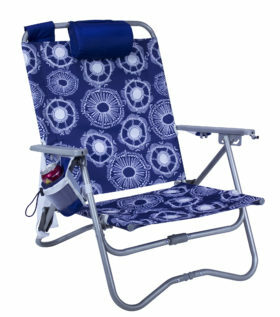 The fabric is 600×300 denier polyester fabric – strong and waterproof. 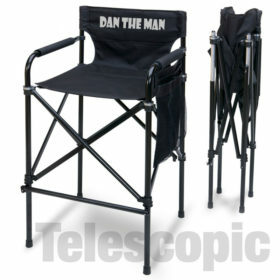 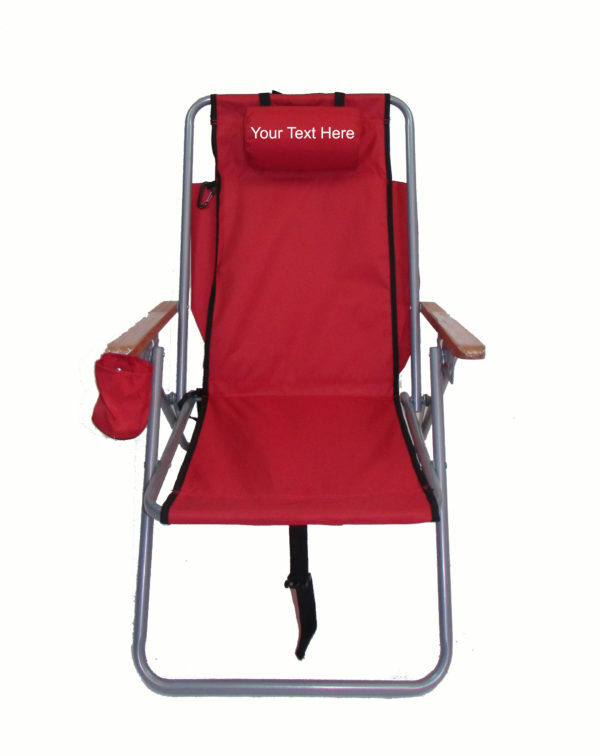 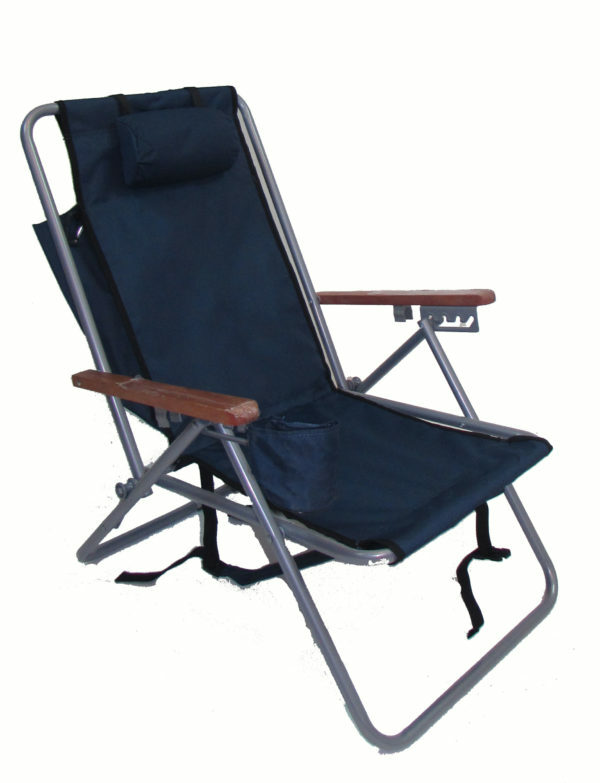 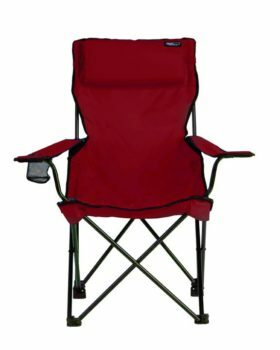 The frame being 19mm steel, this chair has been tested to 500 lbs capacity and is rated at 240 lbs. Frame is powder coated to a shiny aluminum color, also. 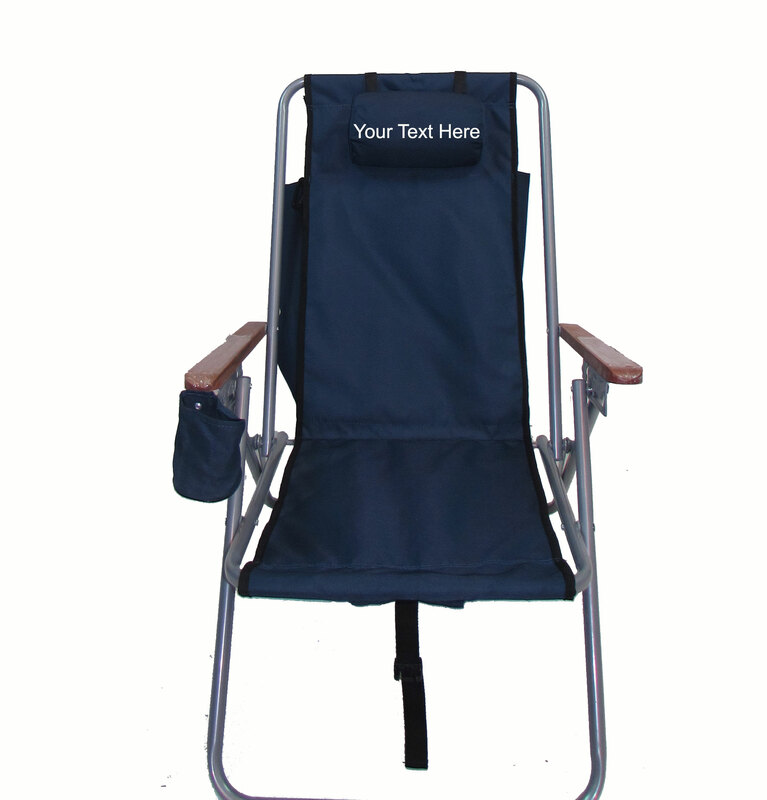 Whether it’s an outing to the beach or the ballpark, just pack it and throw it on your back. 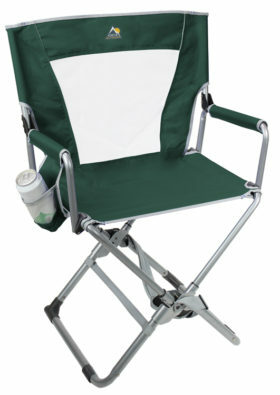 Arrive, unfold and relax with a cold one!